In a turn of events that has horrified many, it was announced earlier this week that the Alpha Omega chapter of Sigma Chi will be opening its house to the “plain folk” of Stanford in the coming academic year. This break from tradition comes after Sigma Chi was prohibited from participating in spring rush and thus could not recruit a sufficient number of good and honest brethren with whom to fill its private abode. The decision to open up the house to outsiders has been ill-received by select members of the Sigma Chi dynasty, with some brothers voicing concerns that this will “taint the purity” of the fraternal bloodline. 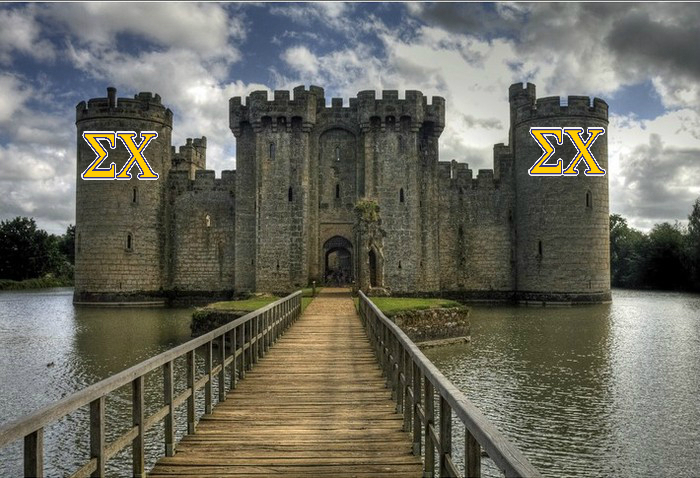 While Sigma Chi has historically opened its gates for the occasional vassal or traveling troubador, they’ve generally drawn the line at letting “lowlander GDIs” past the house’s several moats. For some, changing that custom poses an existential threat to the long-standing kingdom. At press time, the Sigma Chi brethren had been diverted from the blood-purity question when a marauding band of Phi Psi barbarians set siege upon the Mayfield Avenue residence.